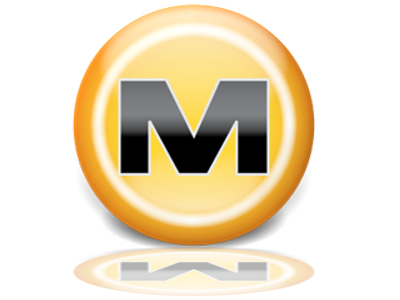 Megaupload reportedly made more than $175 million in illegal profits, causing more than $500 million in damages to copyright holders. Yikes. You can read the DoJ’s statement on the matter here.